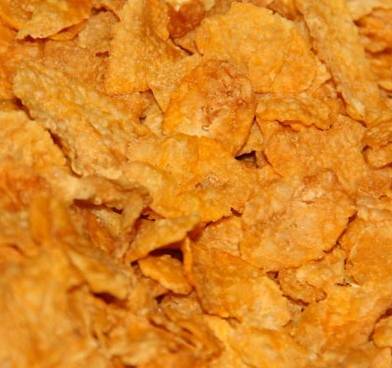 A picture of rough orange flakes or corn flakes. Sample product demonstrating Sell Anywhere Links. You will receive a photo if you buy this item.